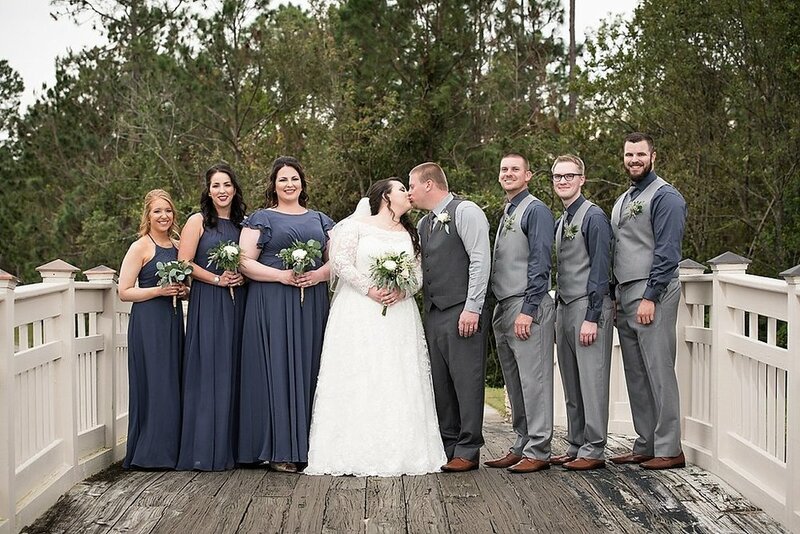 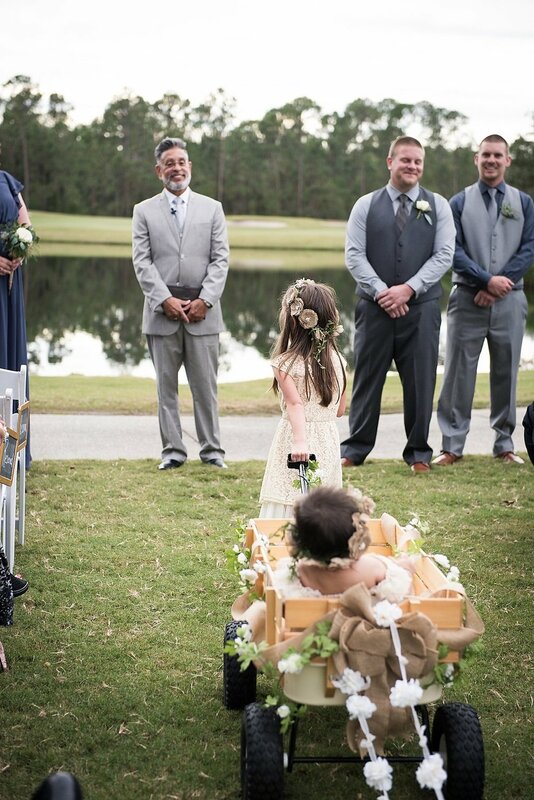 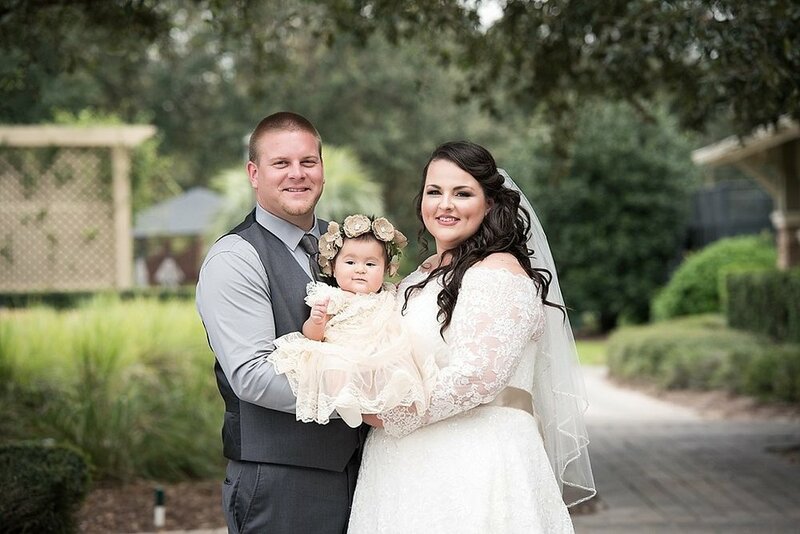 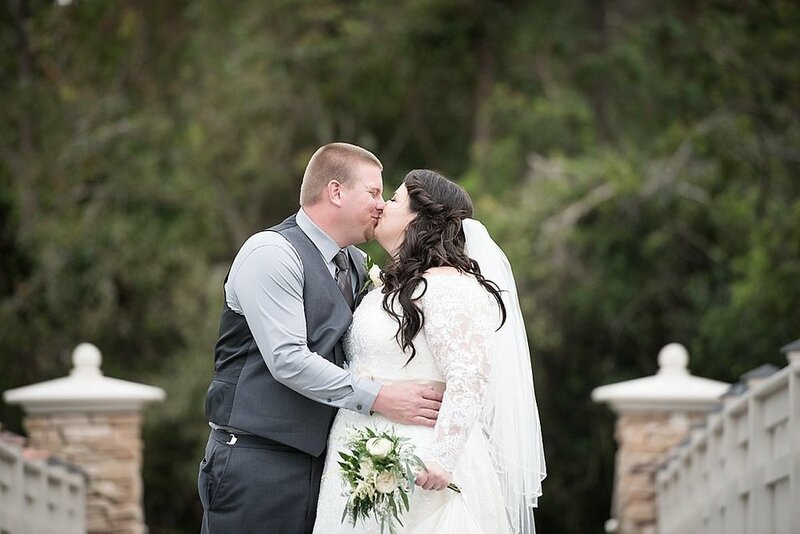 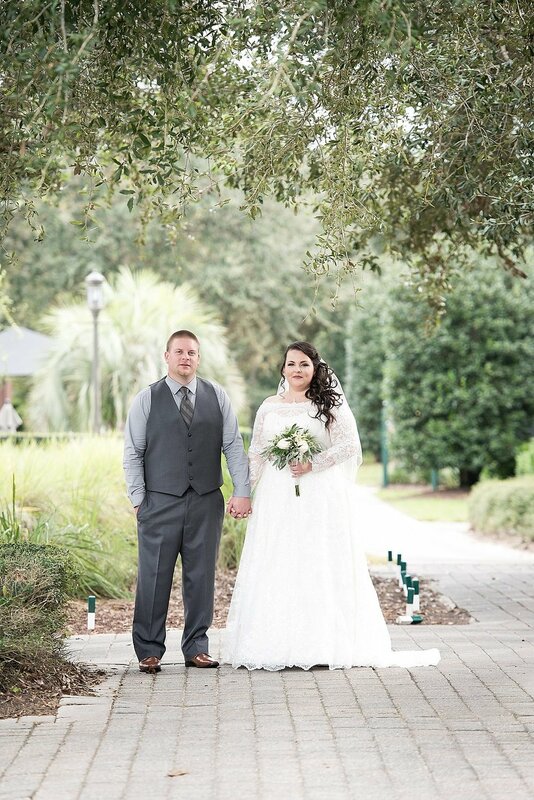 Caity and Matthew had the most beautiful Florida wedding. 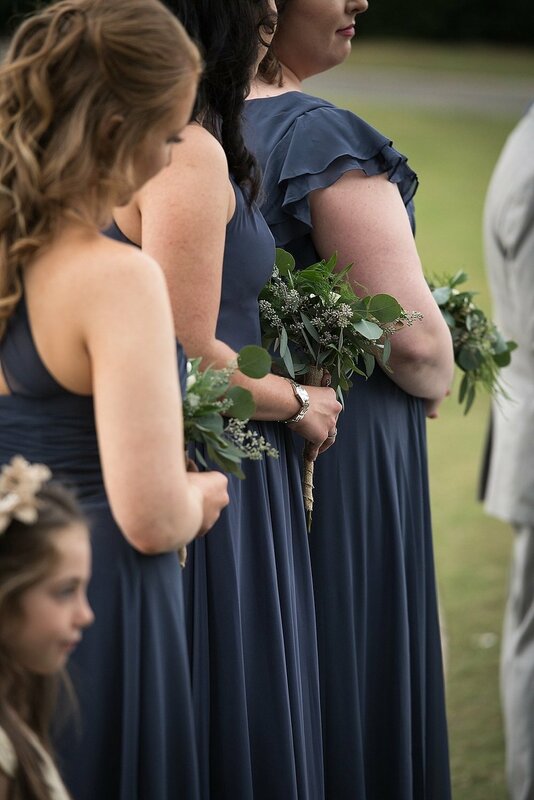 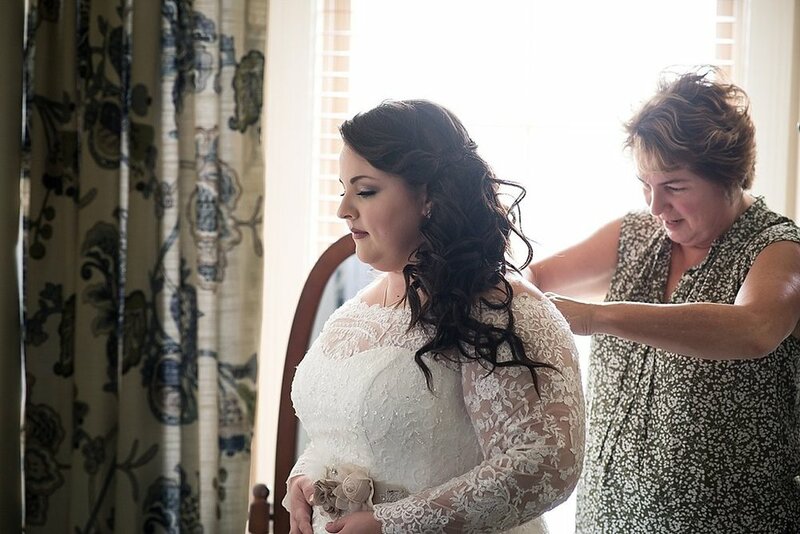 The weather was perfect, Caity wore the most gorgeous beaded wedding gown and the entire day was focused on family. 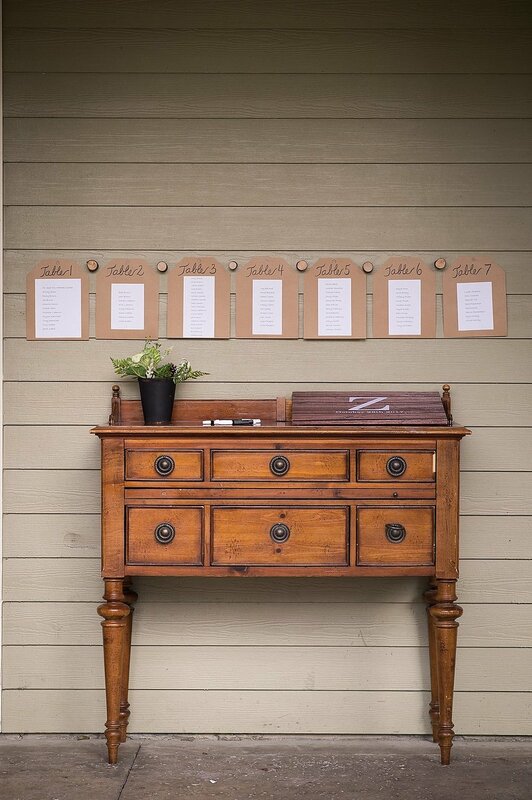 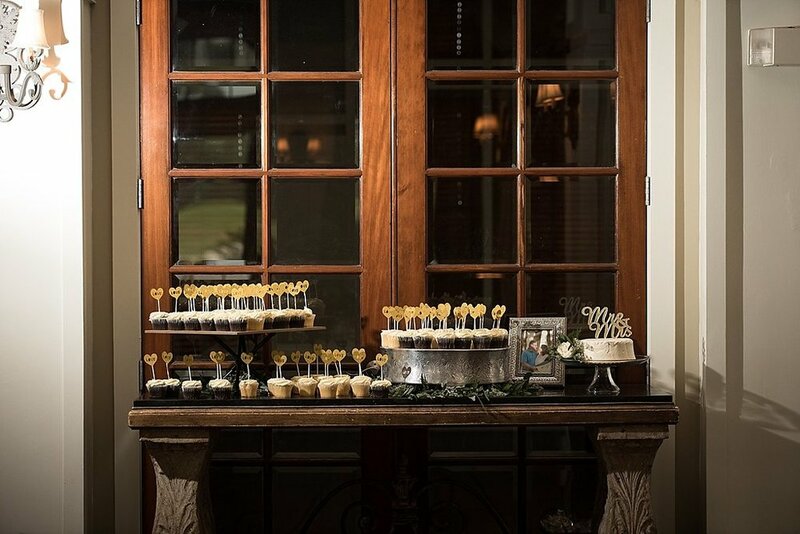 With classic and simple wedding decor and a slight rustic flair, this country club wedding was full of so much wedding inspiration. 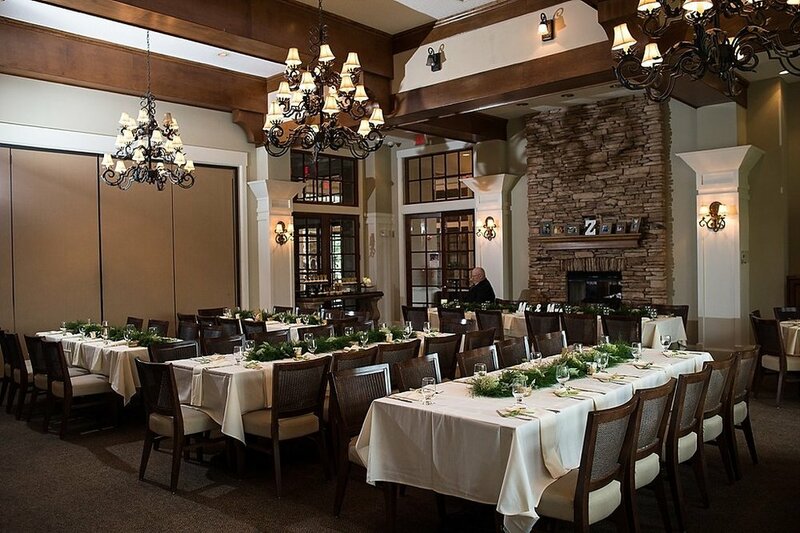 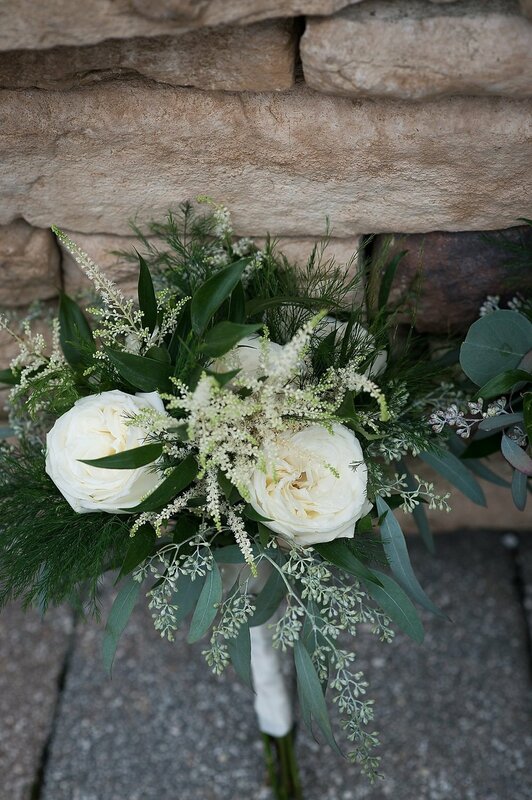 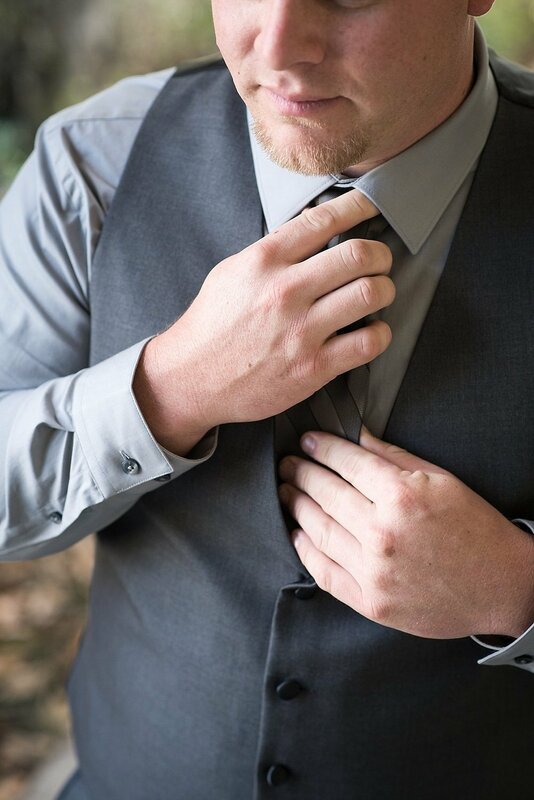 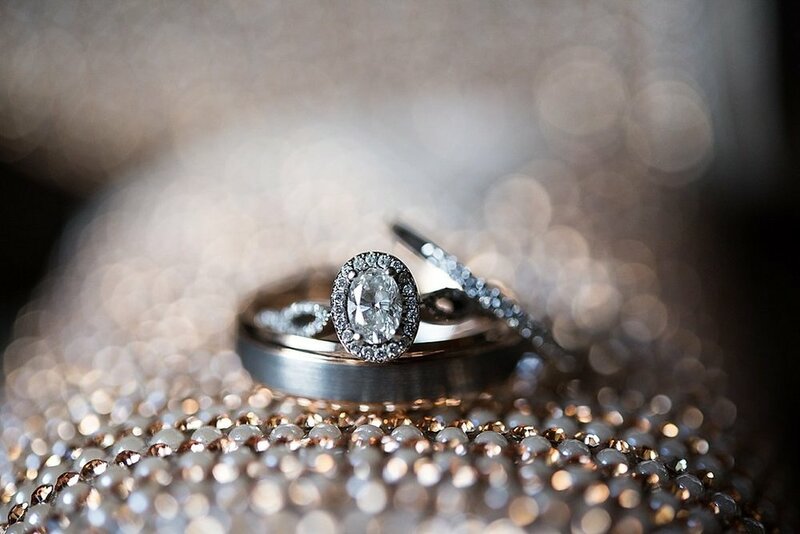 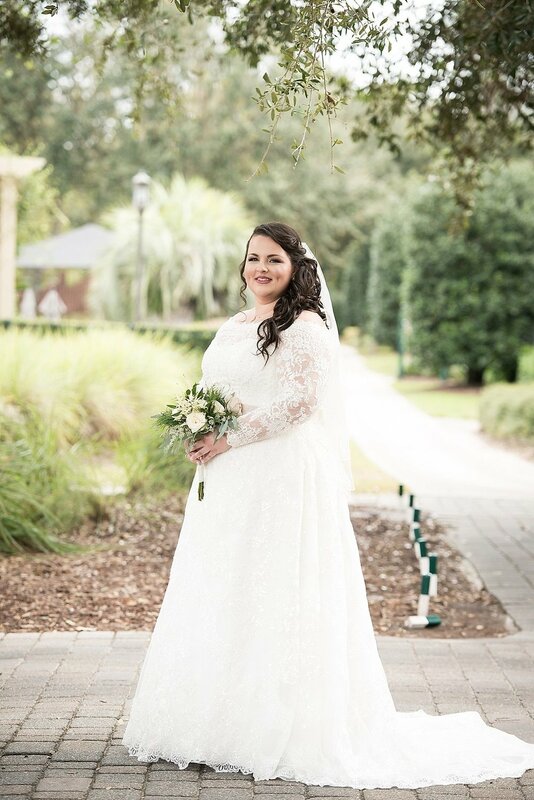 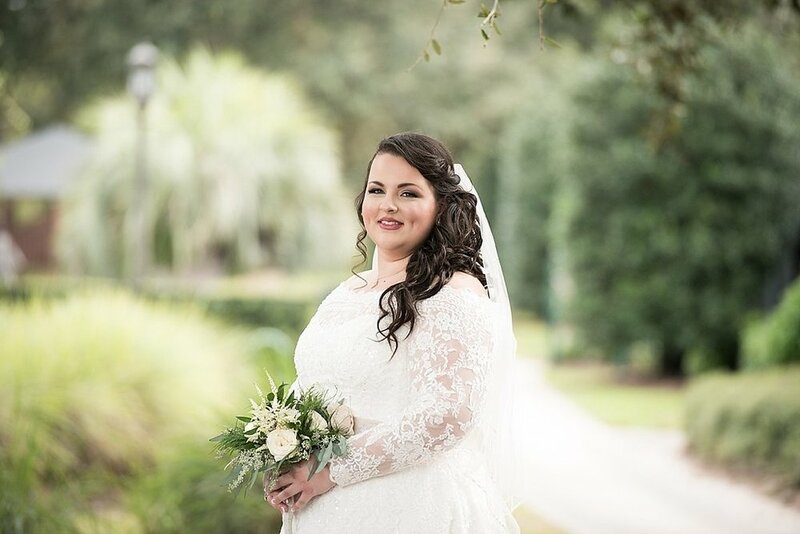 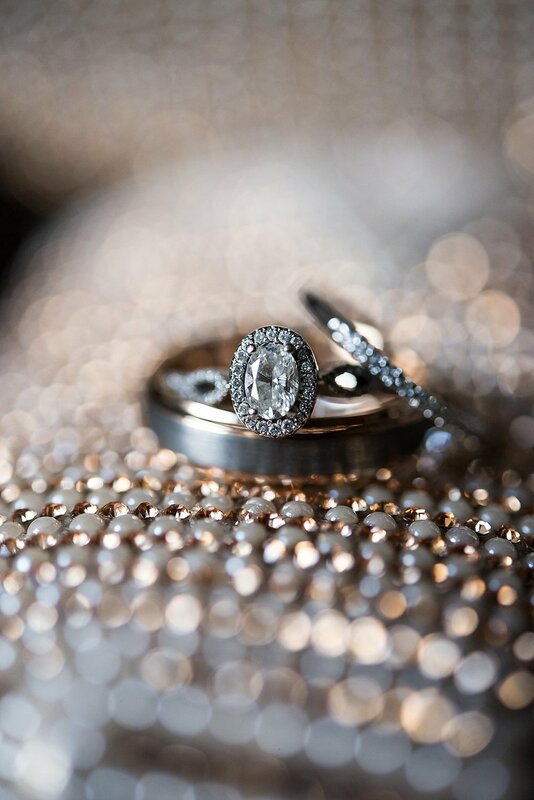 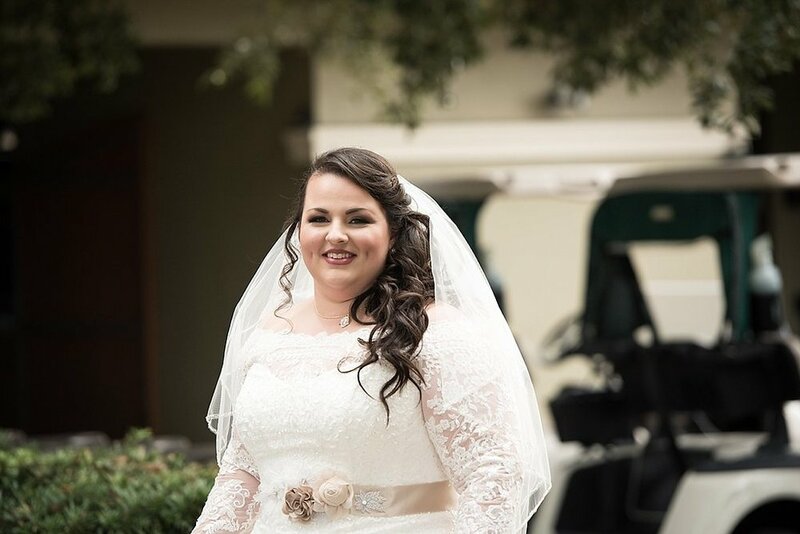 Scroll on down to see all of the beauty in this St. Johns Golf & Country Club wedding!